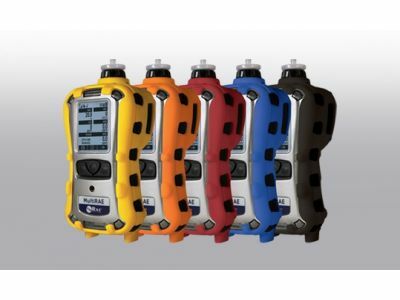 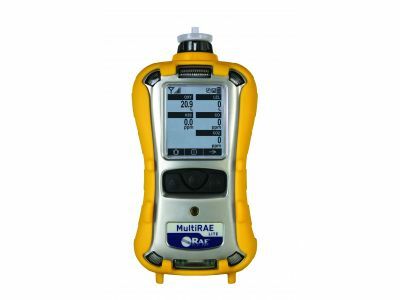 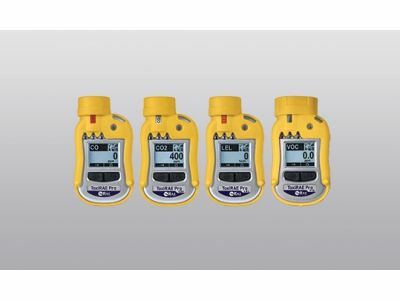 Improve worker safety with wearable and hand-held personal gas monitors. 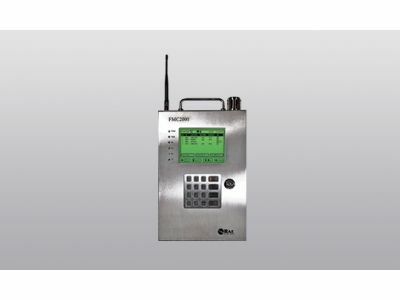 These devices clearly alert users about potential risks and enable them to take action. 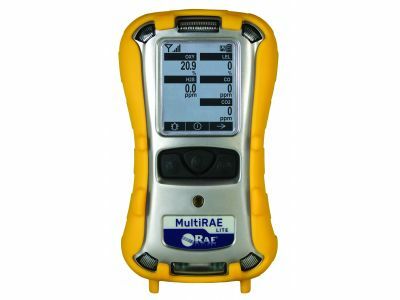 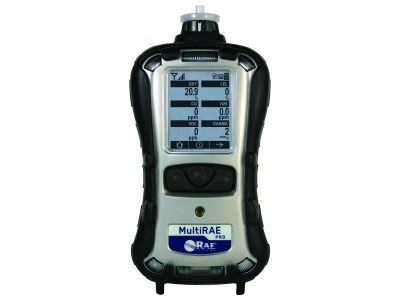 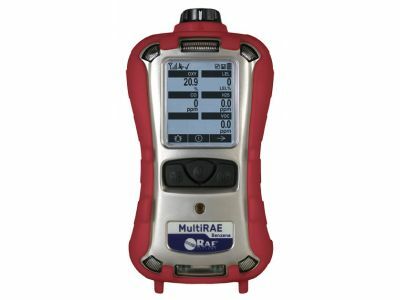 RAE Systems personal single gas and multi-gas monitors are effective for a range of industrial, response, hazmat, plant overhaul, oil and gas, public event safety, and environmental uses, including confined spaces, radiation detection and dose rate, biometrics, and toxic gas monitoring. 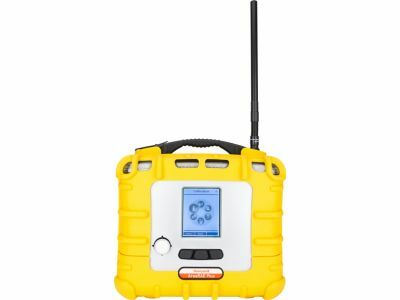 The monitors can detect and monitor a wide range of gases including Carbon Monoxide (CO), Hydrogen Cyanide (HCN) and Hydrogen Sulfide (H2S). 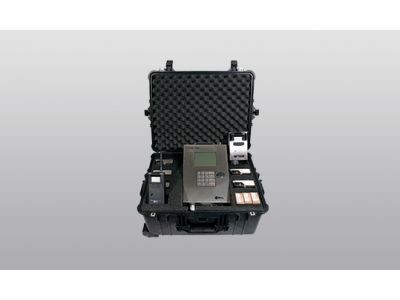 When the radiation detectors and BioHarness are used in combination with a wireless modem, they can also transmit threat data to a central command for guaranteed remote decision making. 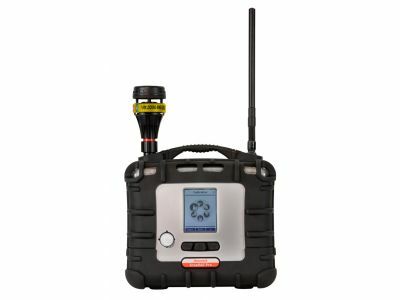 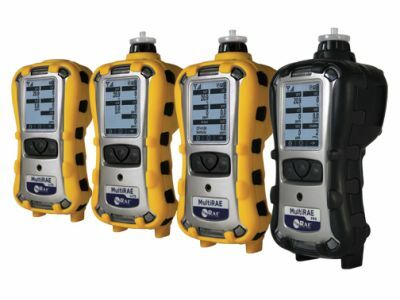 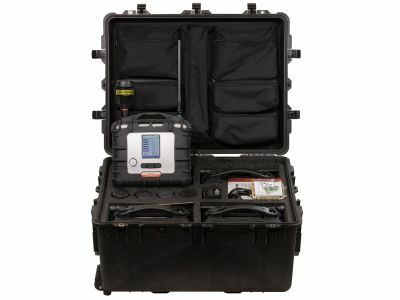 Give workers the tools to stay safe on the job, assess situations and leaks, and maintain real-time awareness of conditions with these portable, wireless threat monitors. 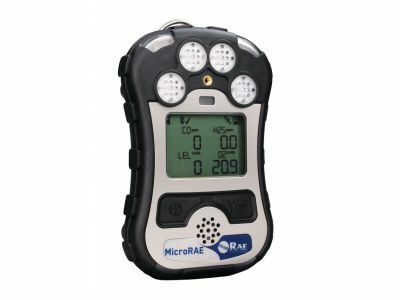 RAE Systems survey monitors can alert the user about threats from toxic gases, radiation, and oxygen depletion. 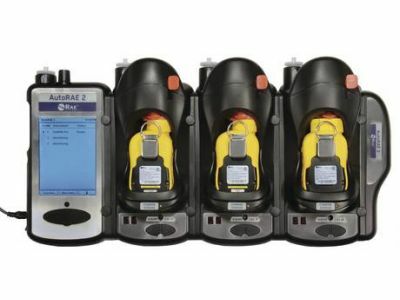 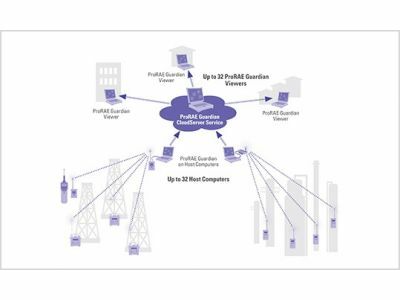 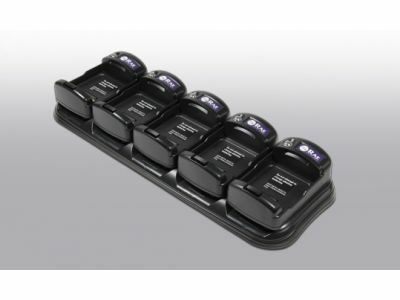 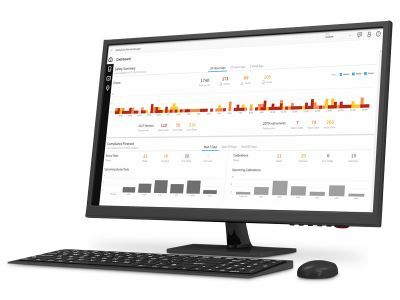 Survey monitors can also wirelessly send monitoring and alarm data to a central command station, where data from multiple monitors can be integrated into a single interface. 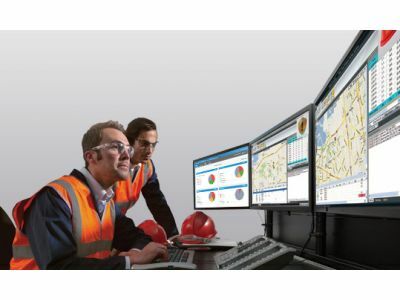 With a range of single- and multi-gas and multi-threat monitors to choose from, mobile workers and response teams have the tools and data they need to make decisions and respond to incidents quickly. 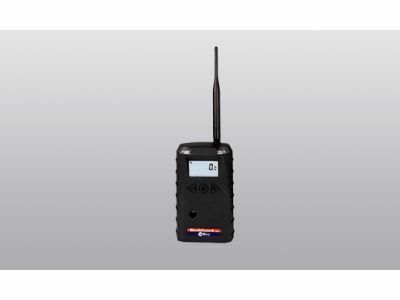 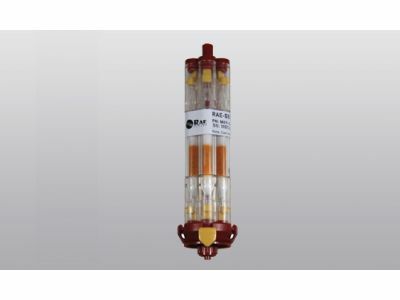 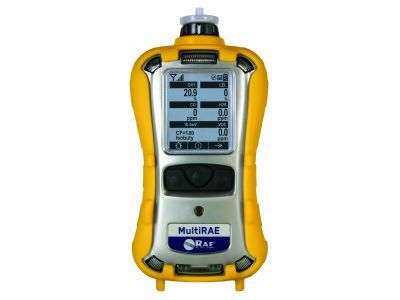 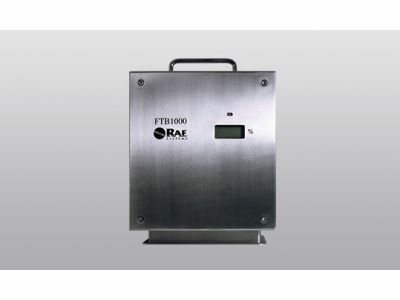 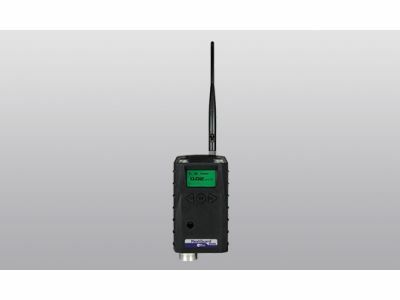 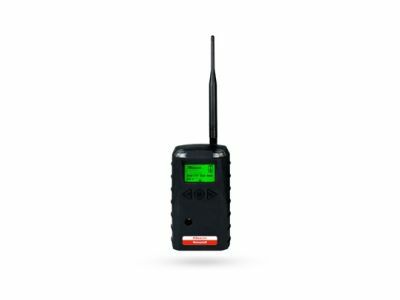 AreaRAE wireless, transportable area monitors can simultaneously detect toxic and combustible gases, volatile organic chemicals, radiation and meteorological factors. 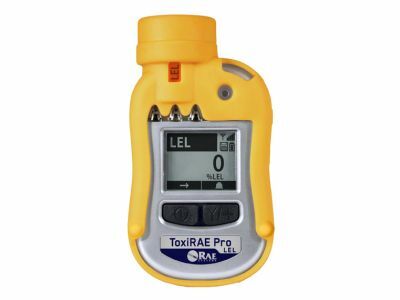 Whether you're carrying it into a hazmat response, setting up a perimeter at a fire, monitoring a fenceline or deploying it at a public venue — for hours, days or weeks at a time — you get the right hazard intelligence so you can ensure safety for your teams and the general public. 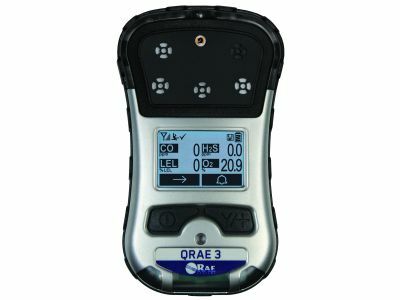 AreaRAE monitors send gas and radiation data to remote monitoring software, which enables you to see real-time threat readings from a safe location — all in an easy-to-use, map-based display, accessible from any computer with an internet connection. 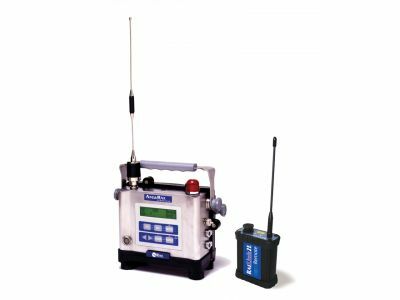 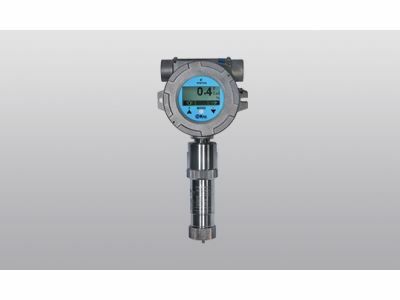 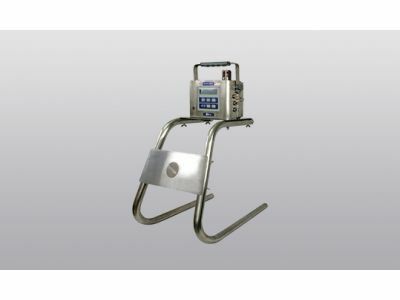 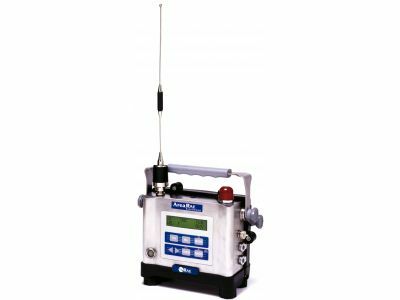 These single-gas, multi-gas, PID monitors, controllers, and wireless alarm bar can be installed to provide continuous, always-on monitoring for toxic gases and gamma radiation. 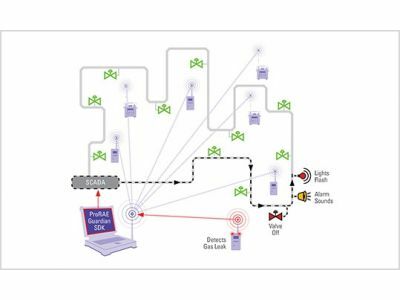 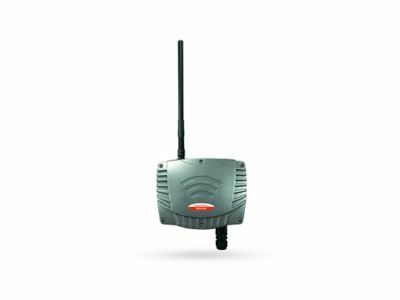 The MeshGuard system can be easily set up with its self-forming wireless mesh networks, and allow you to create a customized solution that can improve safety, facilitate decision making, and speed response times. 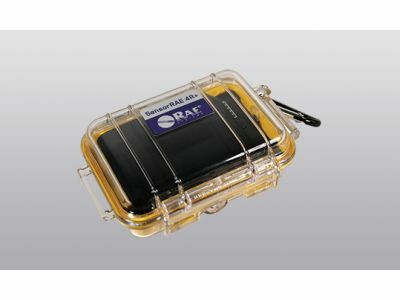 Maintain awareness of toxic gas and radiation threats from a safe distance with RAE Systems wireless modems and networking devices. 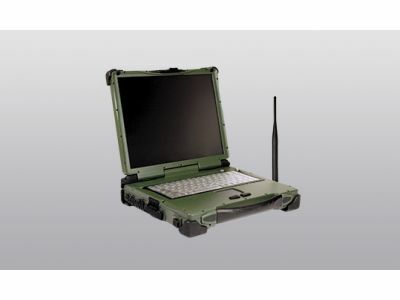 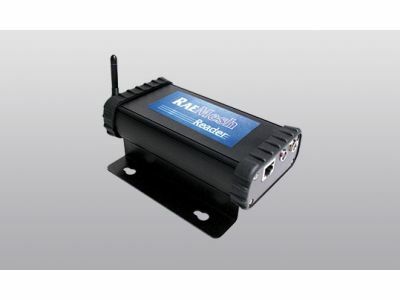 RAE Systems wireless infrastructure solutions enable you to transmit threat data in real time and boost the signal to a receiver or central command. 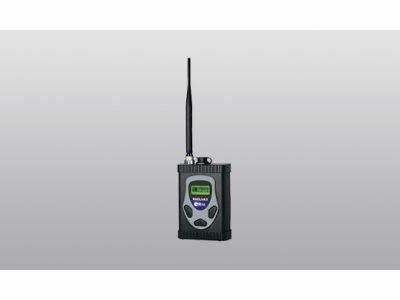 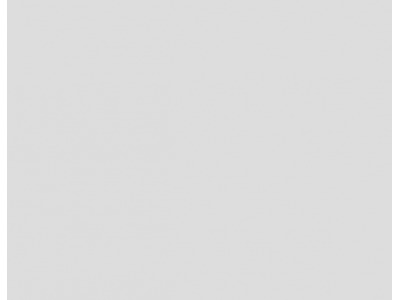 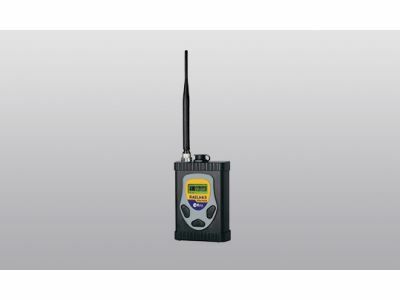 They are designed to work with all wireless gas, radiation, plume tracking, and biometric monitors. 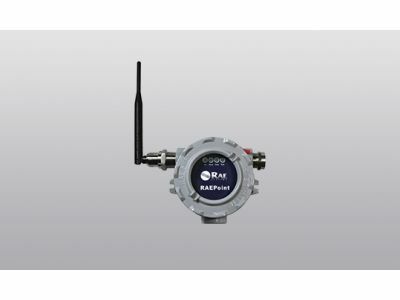 Display and integrate real-time data about toxic gases, radiation, biometric, plume, weather, and other situations from multiple wireless monitors with RAE Systems software solutions. 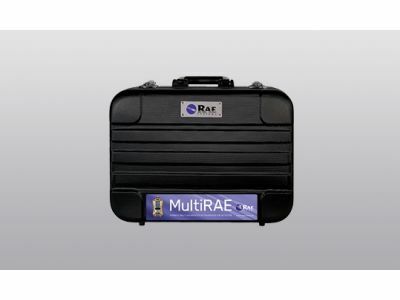 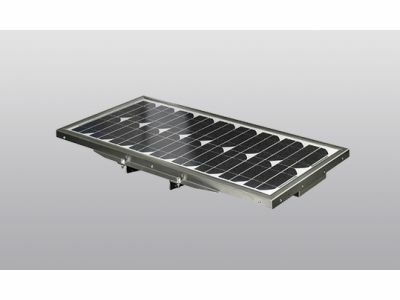 RAE Systems real-time information can be accessed on desktop and laptop PCs, smartphones, and tablet computers. 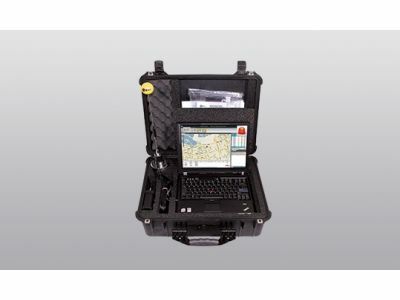 The information from remote locations can be shared 24/7 and around the world for compliance tracking, data analysis, monitoring, response, and remediation. 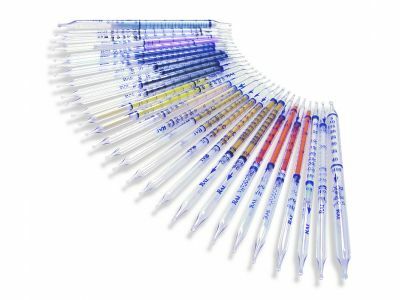 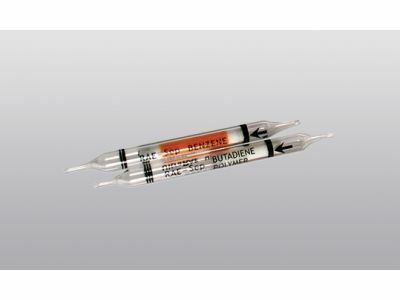 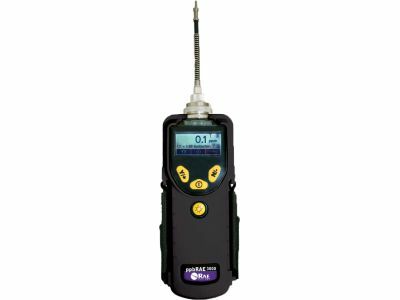 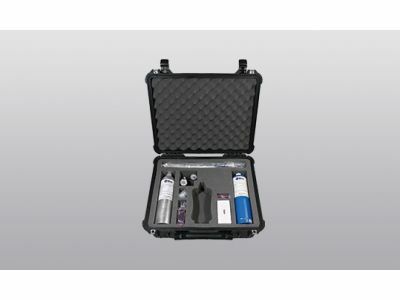 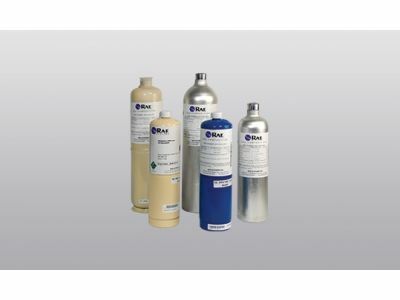 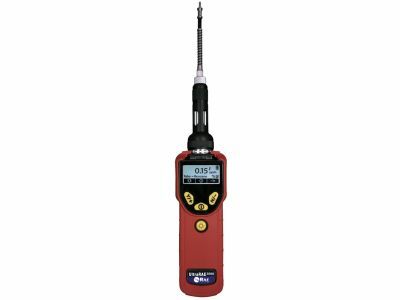 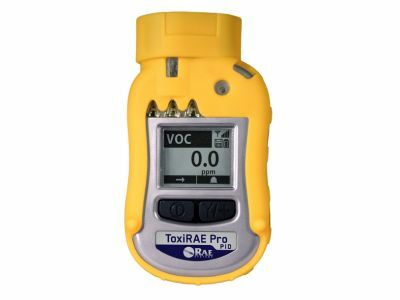 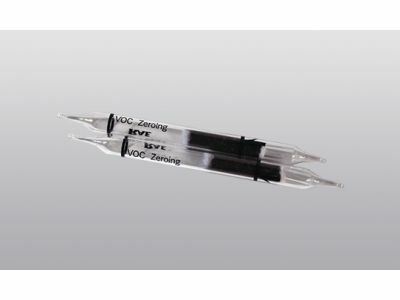 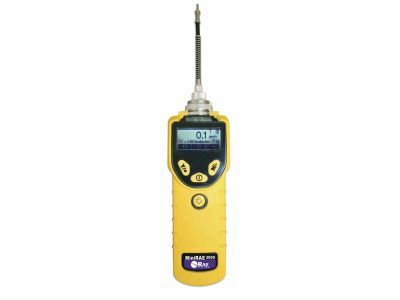 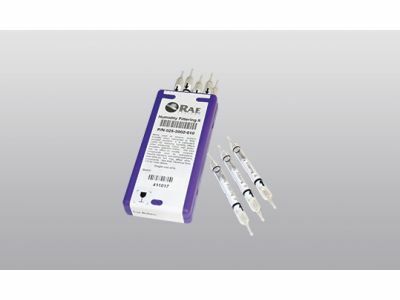 RAE Systems accessories can help you ensure accuracy, consistency, and convenience when monitoring toxic gases, VOCs, and TICs. 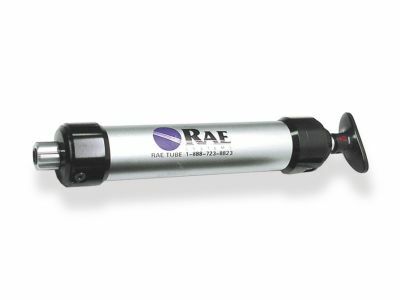 Designed for easy and fast integration with a wide range of RAE Systems solutions, these products enable you to calibrate, power, carry, and set up your monitors for long-term function, maximum comfort, and increased convenience.